The Holy Bible. London: printed by Charles Bill, 1699. 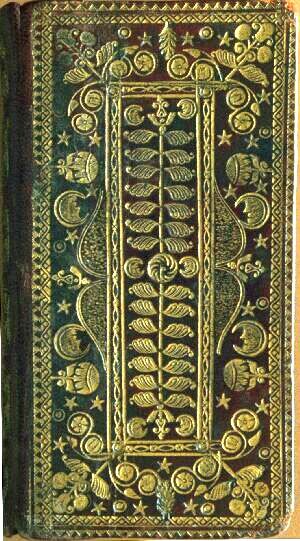 (bound with The psalms of David in meeter.